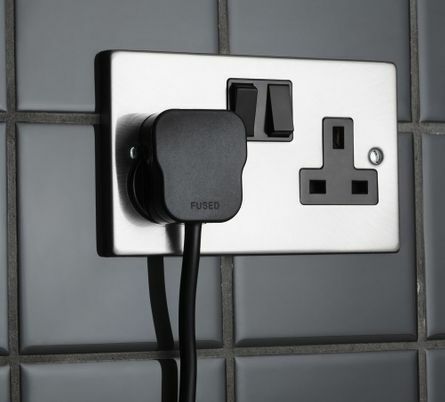 Peter Booth Electrical Contractors Ltd have an excellent team of qualified Electricians which undertake a vast range of residential electrical services with competitive pricing while maintaining the highest standard of electrical workmanship. We are proud to have long successful relationships with many of our residential clients and we are proud to provide work to the highest quality. 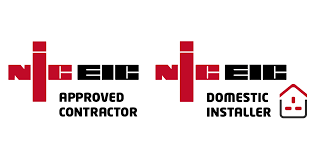 Accreditation by NICEIC and Trust Mark, gives you peace of mind that our workmanship and safety will be of the highest standard. We are a family based, friendly company that prides itself on its workmanship and reputation. As highly experienced industrial Electrical contractors, we offer a comprehensive range of services at industrial premises across Shropshire and Staffordshire. We have a vast experience in all aspects of the industrial sector having a long relationship with many of our valued clients, ranging from nationwide food preparation companies with highly sophisticated machinery to production factories and cold store machinery. 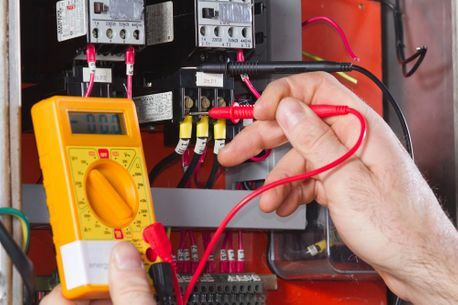 Offering a 24 hour emergency call out, we provide all aspects of electrical installation, maintenance and repairs for every business type, carrying out all of our work to the latest edition of the IEE Wiring Regulations for the use of electrical equipment in buildings.